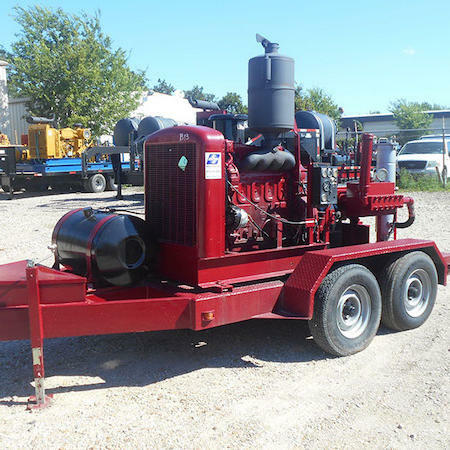 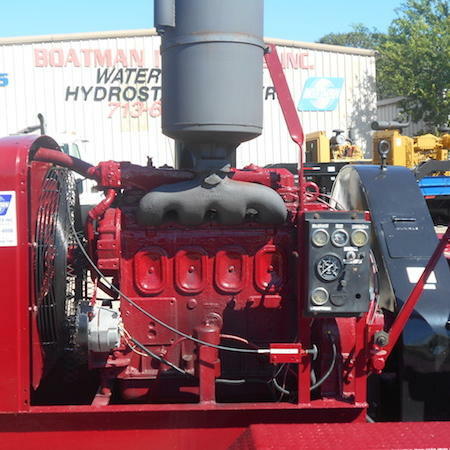 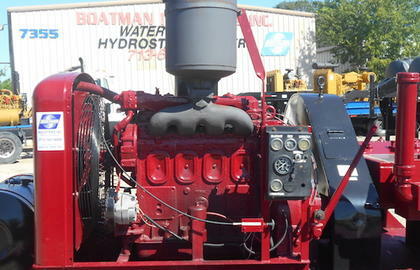 GD 375M | Boatman Industries, Inc.
B 13 is a Gardner Denver T375M Pump driven by a 150 HP Detroit Diesel. 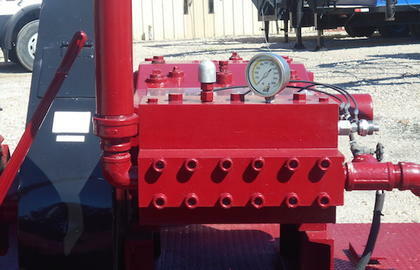 Being able to deliver 20 GPM at 10,000 PSI makes this the ideal hydrostatic tester for faster test results on BOP's, flowlines and wellheads. 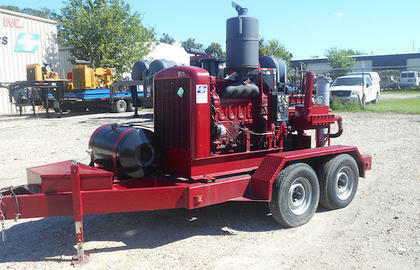 It also works great for industrial cleaning based customers needing to run 2 guns. 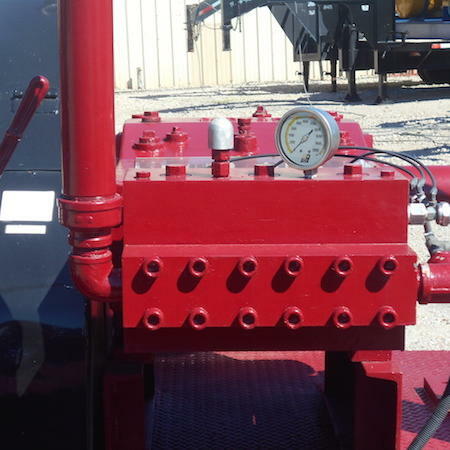 Instead of running two smaller machines B13 can be run with a splitter allowing two hoses and guns to run off the same machine.